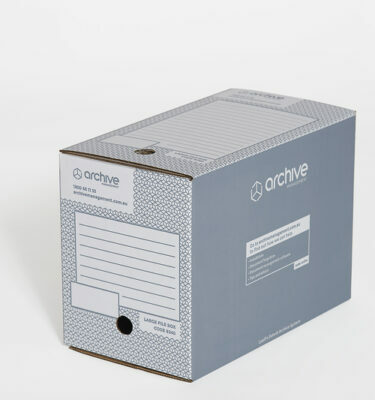 View cart “Large File Box – 24 pack (code 9240)” has been added to your cart. 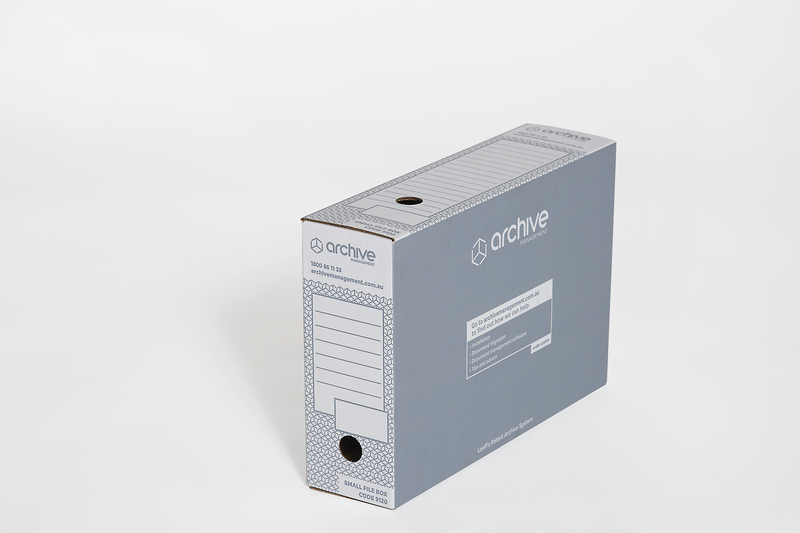 Available in two sizes, our file boxes provide an easier, more manageable alternative to standard archive boxes. The more compact Small File Box makes light work of finding the right document when you need it. 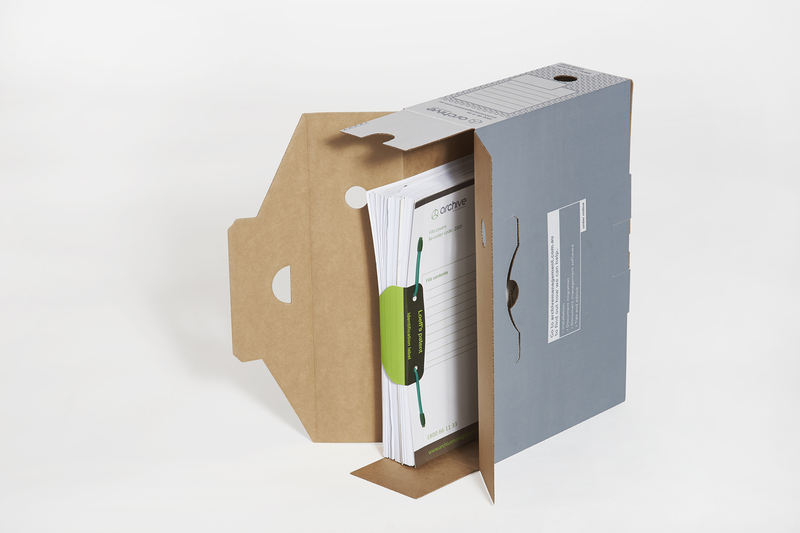 Efficiently fits contents equivalent to two lever arch folders. 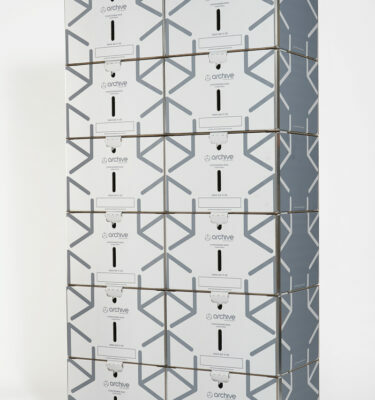 Suitable for conventional storage spaces such as shelving, compactuses and filing cabinets. 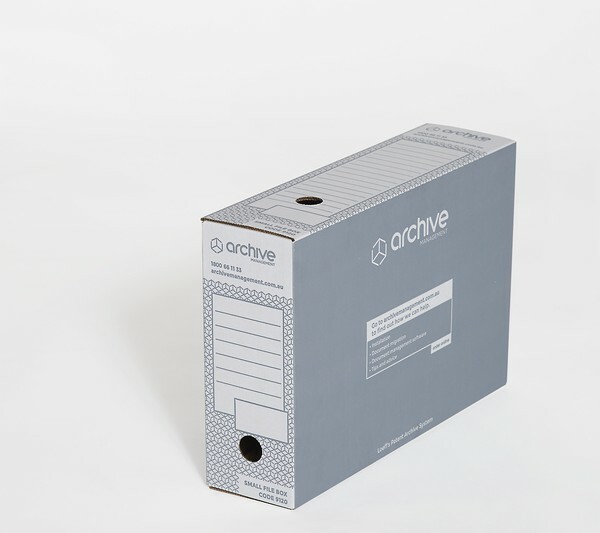 Designed to fit three times in a standard-size archive box, it can integrate with your offsite storage solution. 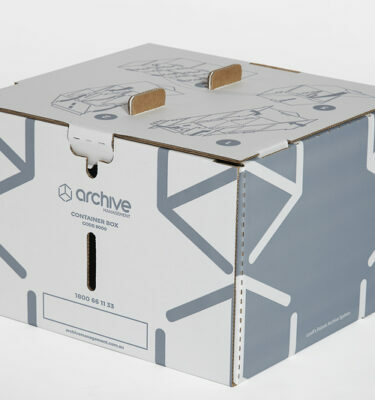 When using as part of our Archive Storage System, four Small File Boxes fit in one Container Box, helping you locate and retrieve the right file without the fuss. 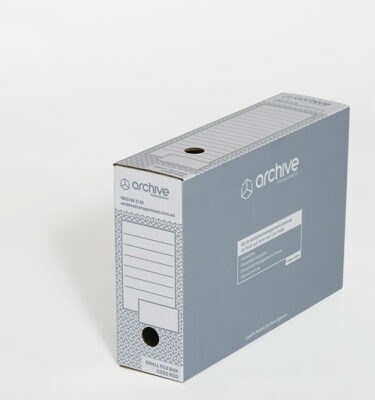 Fits manila folders and colour-coded ‘tab end’ files. Shipped flat for easy self-assembly. Made from high quality strong and durable board.